Should I ask for a sample wedding centerpiece? Well we offer samples all the time becuase you’re paying a lot of money for this wedding. We are guessing you’re probably having eight, ten, or twenty tables. You should absolutely see what the sample floral centerpiece looks like. You want to see the colours, how the flowers go together, the height, the arrangement, the styling, etc. You want to be sure it’s exactly the way you want it to be. We also want you to have it the way you want it, so yes, ask. Should I take a sample centerpiece to my wedding reception location? Oh yes, that is part of what we offer as our service. for example, the floral centerpiece doesn’t always matter. We think if you’re doing a tall centerpiece for your wedding and you’re in a room with a very low ceiling, you might want to take the floral sample down and see what the differential is there and see how that looks. Sometimes it a matter of colour. 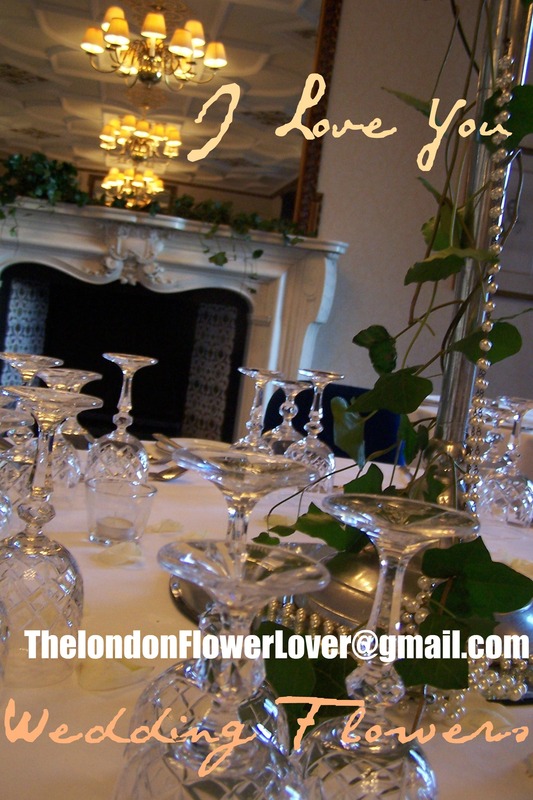 You might really care about how the colours of a centerpiece mix in with the colours of the reception room. Other times it’s not so important. We think that’s something maybe you can discuss with the florist in our team, and ask whether it would really be helpful to see the sample in the room we feel it will be a great idea, they will definitely bring that centerpiece to the wedding reception location and do a sample set up for you. 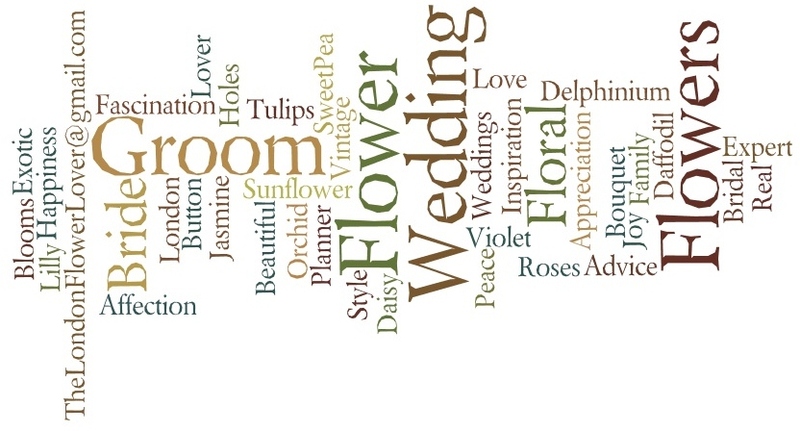 33 Responses to How do I plan for Wedding Reception Flowers? I just like the valuable info you supply to your articles. I’ll bookmark your weblog and test once more right here frequently. I am fairly sure I will learn plenty of new stuff proper right here! Good luck for the following! I wanted to follow along and let you know how great I treasured discovering your blog today. I will consider it a real honor to do things at my company and be able to utilize tips discussed on your web site and also get involved in visitors’ remarks like this. Should a position regarding guest writer become offered at your end, make sure you let me know. Purely to follow up on the up-date of this topic on your web-site and want to let you know just how much I appreciated the time you took to write this beneficial post. Within the post, you actually spoke regarding how to really handle this thing with all ease. It would be my pleasure to get some more thoughts from your web-site and come up to offer other people what I have benefited from you. I appreciate your usual fantastic effort. We still can not quite think I could often be one of those studying the important recommendations found on your web site. My family and I are sincerely thankful for your generosity and for providing me opportunity pursue this chosen profession path. Thank you for the important information I acquired from your web site. I like your writing style genuinely enjoying this internet site. “Fools make researches and wise men exploit them.” by H. G. Wells. I would like to take the chance of saying thanks to you for that professional advice I have continually enjoyed browsing your site. We’re looking forward to the particular commencement of my school research and the entire preparing would never have been complete without visiting your web blog. If I can be of any assistance to others, I will be ready to help by way of what I have learned from here. We wish to thank you again for the beautiful ideas you offered Janet when preparing her own post-graduate research as well as, most importantly, with regard to providing the many ideas in one blog post. In case we had known of your web site a year ago, we may have been rescued from the nonessential measures we were having to take. Thank you very much. Really thank you and we look forward to your comments. You could certainly see your enthusiasm in the paintings you write. The world hopes for more passionate writers such as you who are not afraid to say how they believe. Always follow your heart. “If the grass is greener in the other fellow’s yard – let him worry about cutting it.” by Fred Allen. hello!,I like your writing so much! share we communicate more about your article on AOL? I need an expert on this area to solve my problem. Maybe that’s you! Looking forward to see you. Purely to follow up on the update of this topic on your web page and would want to let you know simply how much I treasured the time you took to produce this handy post. Inside the post, you really spoke on how to really handle this concern with all comfort. It would be my personal pleasure to build up some more strategies from your blog and come up to offer other people what I discovered from you. Many thanks for your usual great effort. We give thanks for your commitment and for finding us. I really like your writing style truly enjoying this internet web site . wow,this looks like a great site. great work and info. I will for sure be back soon to get an update. thanks alot! The most important synonym of friendship is companionship. No other word can so appropriately replace friendship in relationship than companionship. In marriage and related relationships, friendship stands out is a major reason why these relationship should be desired and worked for in the first. Wow! Thank you! I always needed to write on my site something like that. Can I take a fragment of your post to my site? How delightful,we are all about holding a space for that which benefits us all. Please credit us as the source for the fragment. Best regards. Always feel free to pop by again and ask us anything else. We are here to serve.Thank you. What a delightful request. Of course we would be very happy for you to share with those who feel they could benefit. Everything we are focusing on here is to serve to further. We hold a space for mutual giving and receiving.Thank you for this blessing. I want to express my appreciation for your generosity giving support to women who should have help with that concern. Your special dedication to getting the message all through turned out to be extremely important and has in every case enabled somebody much like me to reach their aims. Your own informative help and advice can mean a lot a person like me and somewhat more to my office workers. Best wishes; from all of us. wonderful piece of writing at at this time.